Total Window Repairs offer the best quality uPVC sliding sash windows at amazingly affordable prices. These fantastic products are then installed by highly trained professionals. Boasting qualifications and hands-on experience, our teams are right for the job. When you purchase uPVC sliding sash windows, your purchase should reflect both your personality and the existing aesthetic appeal of your home. That’s why we offer a number of customisation options so that you can tailor your product to you. With so many colours to choose from, you’ll have no trouble designing your product. 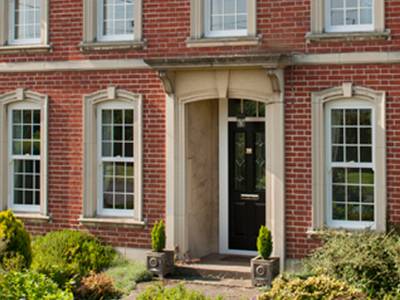 We utilise the best uPVC sliding sash windows to compliment your property. By manufacturing your product with the Deceuninck profile, we are able to guarantee that you are getting one of the most thermally efficient products to date, and one that offers maximised security options and unbelievable longevity all in a stylish frame. We understand the importance of security, so we build products that protect your property from all manner of things. We offer our intricate locking mechanisms to customers in Blandford Forum, Shaftesbury, Gillingham and Weymouth, and are excited to help you craft uPVC sliding sash windows that withstand the elements. We want you to feel as safe as possible in your home, and our uPVC sliding sash windows are tailor-made to make that a possibility. The already sturdy uPVC profile is bolstered by our state of the art manufacturing process, and built upon with a series of interlinking mechanisms within the framework itself that protect your home. The Deceuninck profile adds to this by providing one of the sturdiest uPVC profiles in the industry with anti-bump and anti-snap cylinder technology. 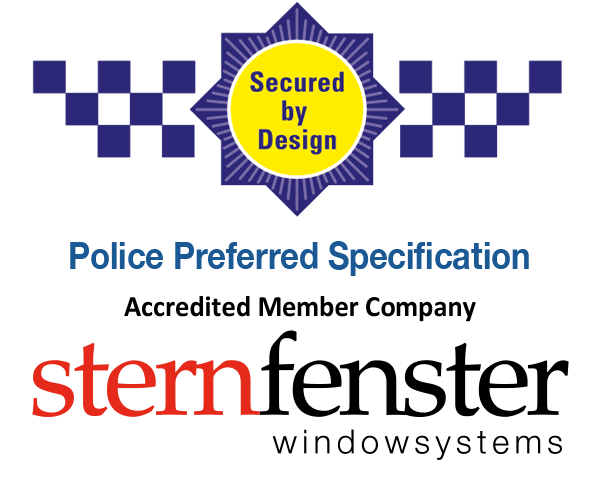 The further security additions we provide as well have led to our products being officially endorsed by the UK police initiative Secured by Design, setting them apart from the competition. 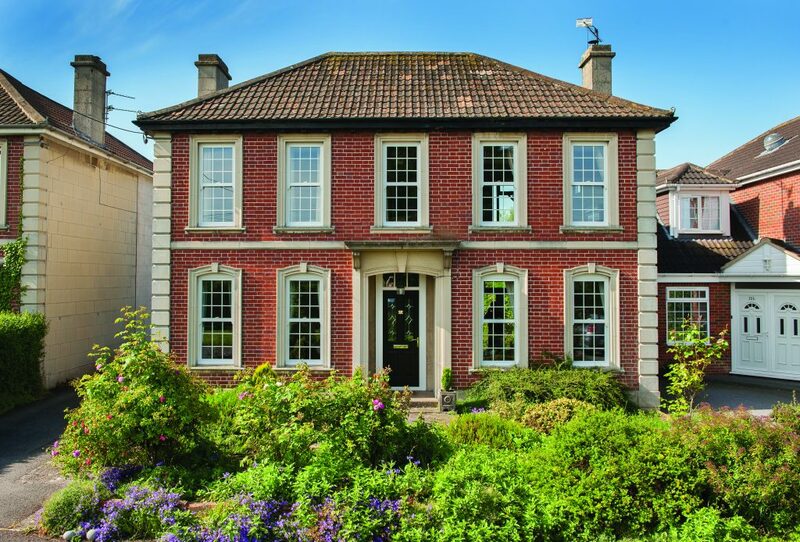 All of our Deceuninck uPVC sliding sash windows are specifically designed to operate at maximum thermal efficiency throughout their lifetimes. Our incredible manufacturing process utilises the innate thermal efficiency of uPVC as a material and reinforces it with the double weather seals and impressive thermal barriers. 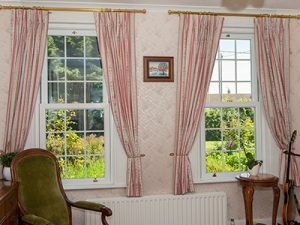 Our uPVC sliding sash windows are therefore incredibly thermally efficient. The tight-vacuum seal technology of double glazing also serves to keep colder air from penetrating into your home through the windows, and this all results in an A+ Windows Energy Rating accredited product line that reduces your energy bills. Here at Total Window Repairs, we want you to benefit from all of the contemporary advantages of modern uPVC products. However none of this quality is achieved through the absence of style or class; quite to the contrary, our products are fabulously designed so that they can properly compliment any property. Furthermore, we don’t do all of the designing ourselves. If you so wish you can select from a number of finishes and colours for your uPVC sliding sash windows, customising them to reflect your personal taste. So get in contact with our specialist team today. Our professionals would be happy to help you complete your project. Total Window Repairs are regularly assessed by the government officiated fenestration body FENSA. Their role is to monitor suppliers and installers of double glazing in order to ascertain that they comply with all industry standards. Our team are proud to regularly surpass these expectations, guaranteeing you a quality service. Our dedication to providing quality uPVC sliding sash windows has resulted in our recognition within the industry. We therefore now partner with home improvement giants such as Deceuninck to provide our customers with high quality uPVC. Maximum security, energy efficiency and style can all be yours with Total Window Repairs. As a part of our cooperation with Deceuninck we are also able to offer one of their landmark window ranges. The Traditional 2500 offers numerous colours and finishes, matching ancillaries and a host of other hardware accessories. With a symmetrical sightline adding glamour to your property, you’ll feel at home in no time. If you think that our uPVC sliding sash windows sound like the perfect fit for your home, then get in contact with our specialists. We’d be happy to answer any questions that you may have about our home improvements. We also offer a unique option for customers here on our website. Head on over to our online quotation tool for a free and competitive price on our uPVC sliding sash windows. This program is easy to use, so try it out! 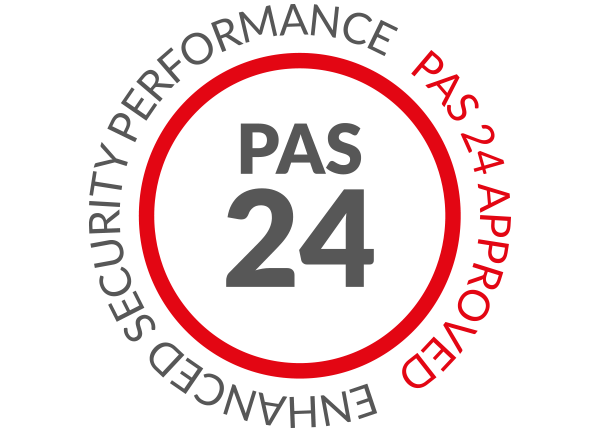 Featuring high security, multi-point locking systems, our sliding sash windows can achieve PAS24 accredited Secured by Design standards if required. 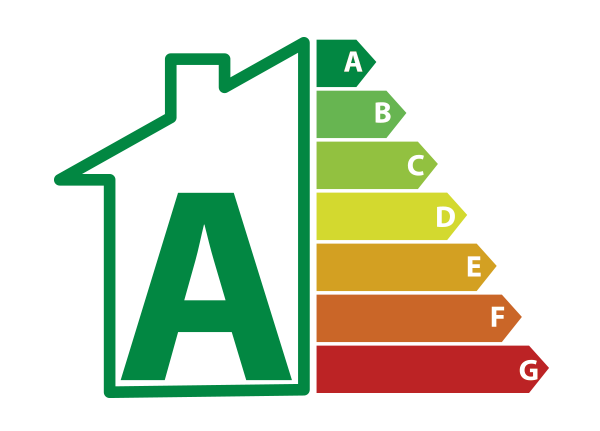 Our sliding sash windows achieve an impressive ‘A’ rated energy efficiency performance level, helping to increase overall property heat retention. Due to the premium grade PVC used in their manufacturing process, these windows promise an extended lifespan for quality that lasts.